The Tour de Peninsula benefits San Mateo County Parks Bicycle Sunday - the Sunday closure of Canada Road for car-free riding, running, or skating and they need more than 200 people to help make it safe and fun. Numerous jobs are available and group sign-ups are encouraged. 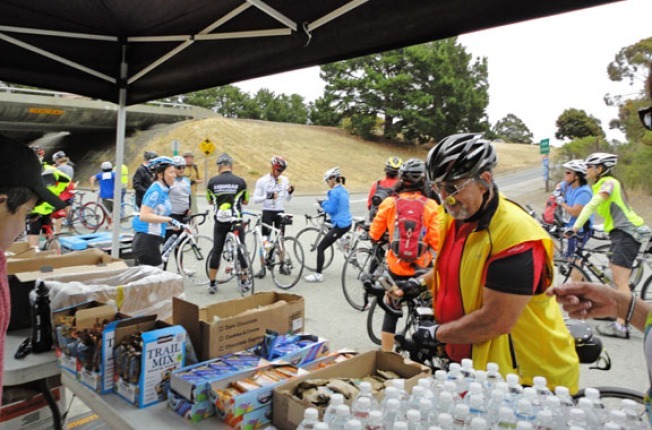 Volunteers get lunch, a Tour de Peninsula crew T-shirt and San Mateo County Parks Foundation hat. Ride day jobs include: course monitors, rest-stop and registration. Pre-event jobs include mailings and staff packet pick ups.